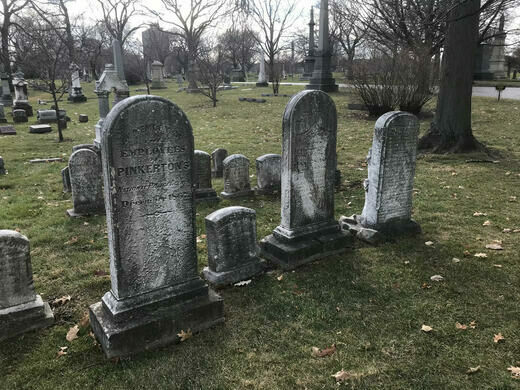 Come learn the secrets hidden in this historic cemetery, where many masterful gravestones were designed by the city's greatest architects. 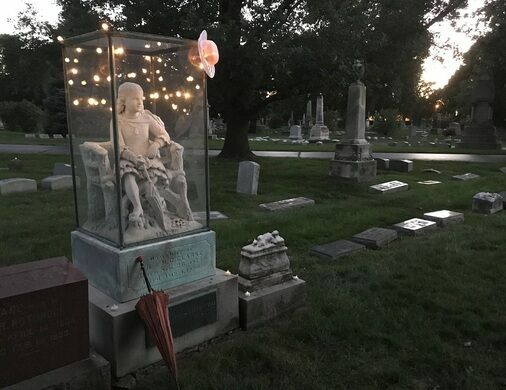 Stories range from the lonesome death of Barton Edsall (buried the day of the Great Chicago Fire) to the tangled history of the eerie "Statue of Death"; and from the first female American spy to the unmarked grave of a Revolutionary War widow. Every walk offers a broad spectrum of history—if you know where to look. 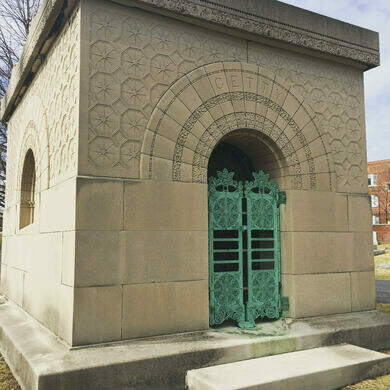 In late 2018, Graceland offered author and field agent Adam Selzer the chance to do a new "Who's Who" book on the cemetery, and he's spent the winter in the archives putting the book together. The author of over a dozen Chicago history books, his research has turned up some incredible new stories, and new information on famous ones, like the "Inez" statue. 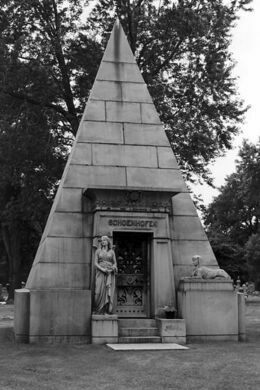 Meet Field Agent Adam Selzer inside the cemetery entrance, at the northeast corner of Clark St. and Irving Park Rd. A short talk will be given at the start, but the majority of the event will be a walking tour on the roads around the cemetery. There will be a small amount of off-path walking.